What Kind of free-light do you Need? Here are a few lighting styles and techniques to consider while you're designing and planning solar lights for your landscape. Accent Lighting - Intense controlled beams of light to accent anything or everything! 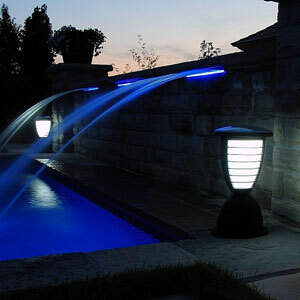 Accent lighting can be used on tables or in flower beds or around swimming pools to make them dazzle. 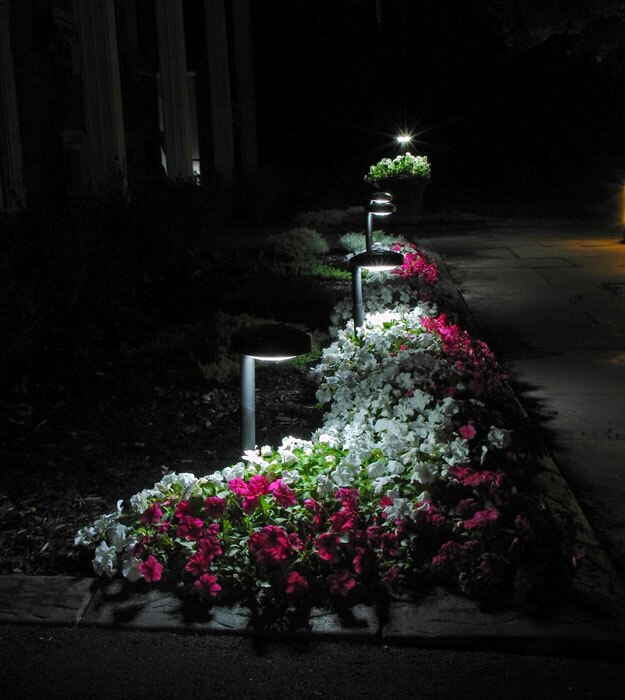 Contour Lighting - A type of down-lighting created with tier lights to accent the contour of a landscape; ideal for emphasizing borders and garden paths. Cross Lighting - Provides exemplary lighting for trees and statues from two or more directions to create a three-dimensional perspective. Down-lighting - Position your solar light source above the object and point the beam down. The light will be cast over a wide area like a patio, flowers in a planter, or fence post. 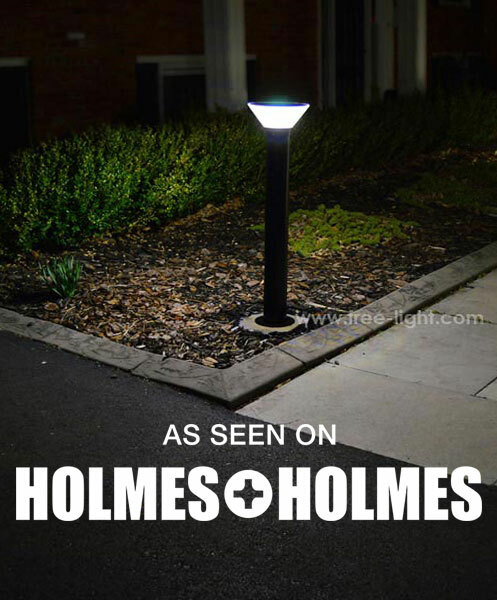 For walkways, locate a downward-facing solar light close to the ground. This will create soft spreading puddles of light. Grazing - Position your solar light close to an interesting surface, a stone wall, wood fence, tree bark, or beautiful garden ornament to highlight its texture. Grazing can also be used to feature an attractive door. Mirror Lighting - Achieved by lighting a tree or other garden element that will create a reflection in a pool of water. Moonlighting - Similar to Down-Lighting, using softer lights positioned high in a tree. This technique simulates moonlight filtering through the branches casting attractive shadows. 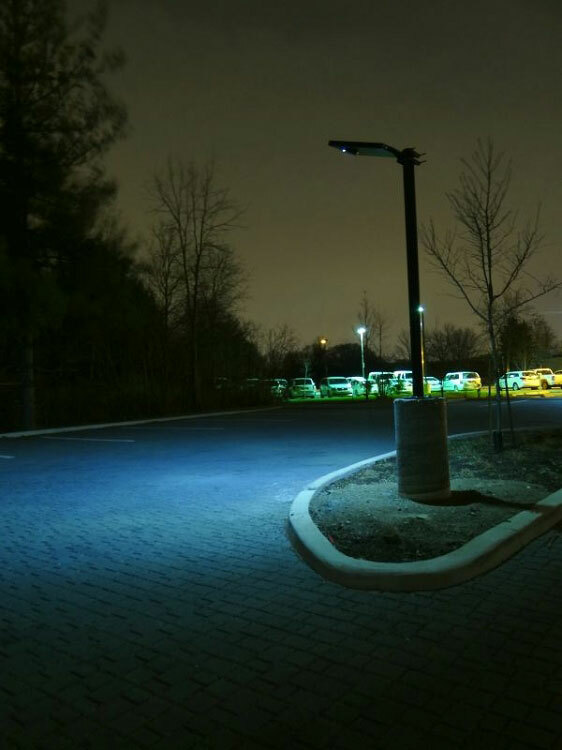 Pathlighting - Provides a safe, secure and visible path for walking at night. Different heights of pathlights achieve different effects. 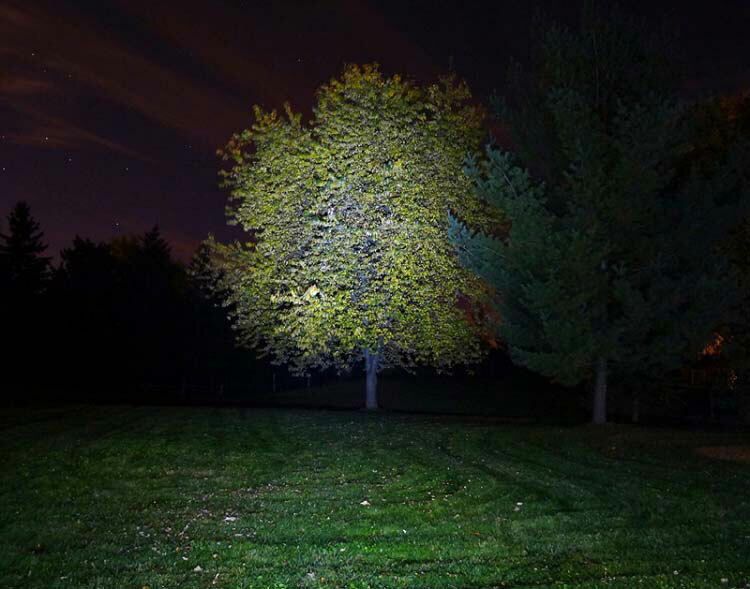 Silhouetting or Back-lighting - Hide solar lights behind and below a distinct landscape feature like a tree. This creates a magical silhouette against the night sky. 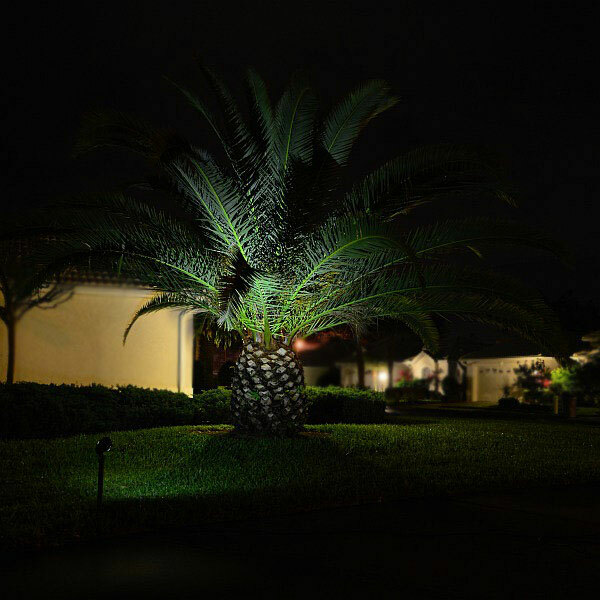 Spot Lighting - Floodlighting used to accentuate statues and other lawn and garden elements. 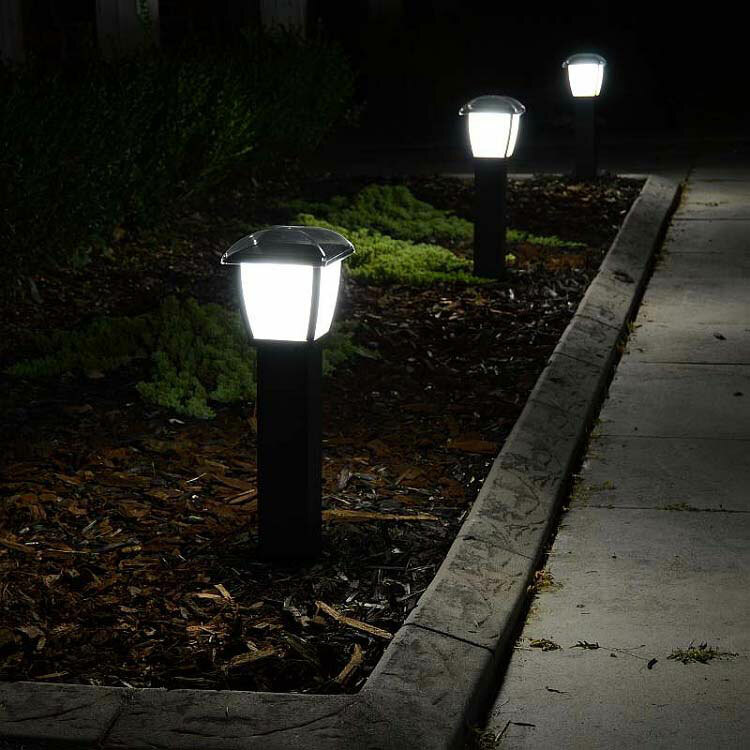 Up-lighting - Position your solar light source on the ground, or below the object. Point the beam upwards to highlight walls, large plantings, statues, and trees. This creates visual interest and dramatic focal points. 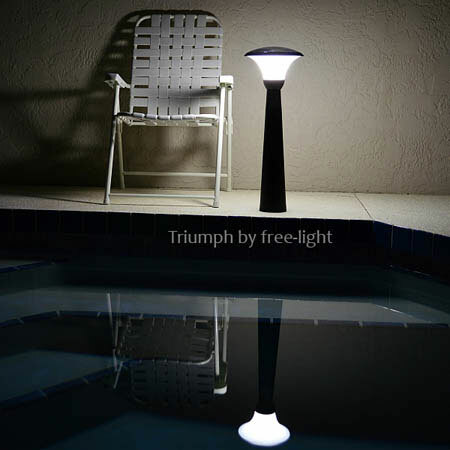 Be thoughtful with your solar lighting design. Too many lights can make your landscape look busy and frantic. Focus on the important elements that will draw the eye towards specific areas, landscape features or structures. We hope you enjoyed free-light University! Is there a topic you'd like to learn more about? Let us know!